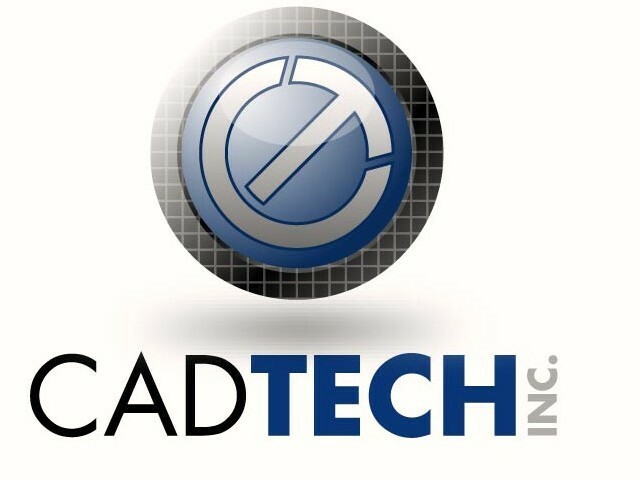 CADTECH, Inc. is a true BIM Design and Coordination Service provider for the construction Industry worldwide. We transform the traditional 2D/3D CAD, redlined coordination method into a state of the art 3D Visualization and clash detection process with CAM and BOM Procurement capabilities. Our clients range from GC's to MEP Contractors. Select one of our following Services to see more details.